Shroud talking about one of his favorite games of all time, takes to Twitter looking for help. One thing that separates Michael “Shroud” Grzesiek from everyone else is that any game he touches turns to gold. His following runs deep and are loyal no matter what game he decides to stream. 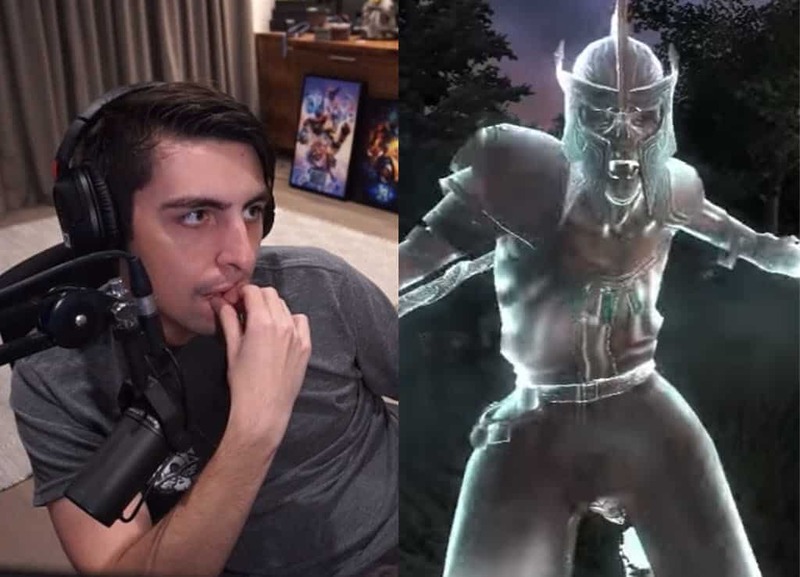 Shroud took to twitter and mentioned how, Oblivion is one of his all time favorites, but needs some modding help to stabilize the game before he jumps into it. So after playing blades, I have a craving to play one of my fav games of all time BUT. I need some help with modding it hella and not crashing. Any dedi Oblivion modders out there? It did not take time for N3RDFUSION’s Dan to help out, pointing Shroud in the right direction. While most of Shroud’s younger fans were probably in diapers, Oblivion, a 2K Games title, hit the market back in 2006. 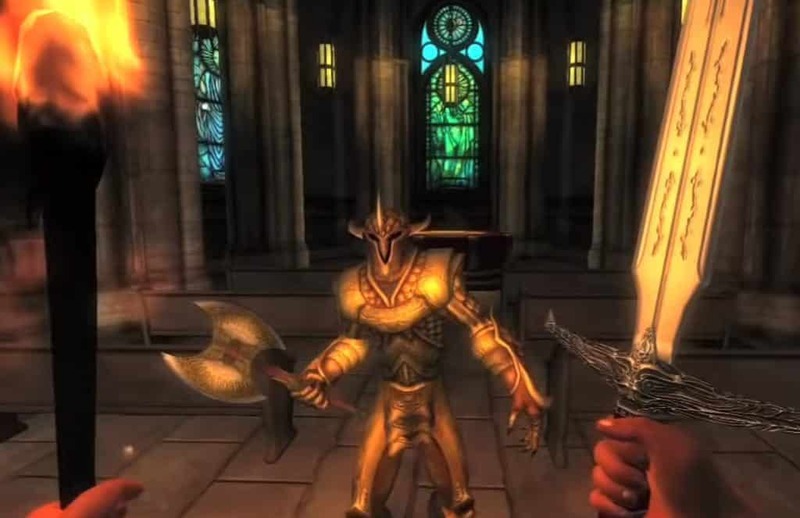 It is the fourth installment of The Elder Scrolls series, released before mega hit Skyrim. The single playing RPG game was at the beginnings of when open ended gameplay started to get popular. Without getting into too much detail, and to keep it simple, think typical spells, weapons and magic to enhance skills. You are developing your character. Although the game is now over 13 years old, fans still play it but the game suffers major instability and requires mods to help make it playable. DansGaming pointed to Shroud to the best Oblivion modlist on nexusmods, and it now becomes a guessing game if Shroud will stream the game for his viewers. His older crowd will certainly enjoy it and the younger audience will certainly get into it if Shroud decides to play it. Is there any game that Shroud ever plays that is boring? 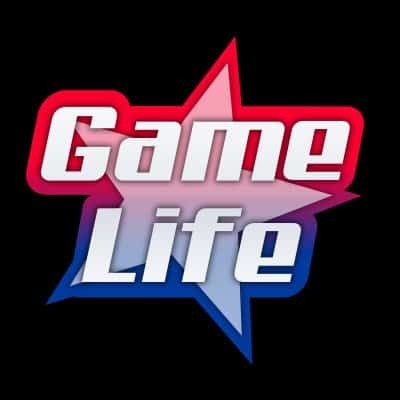 The game is active on Twitch with over 120,000 followers. There are only a handful of small channels that still stream the game, but that number would explode if Shroud ever decided to give it a go. Although Shroud’s main game for 2018 was PUBG, he did stream over 70 different titles, so anything is possible. It will be interesting if he makes a push to play Oblivion for his old school followers.